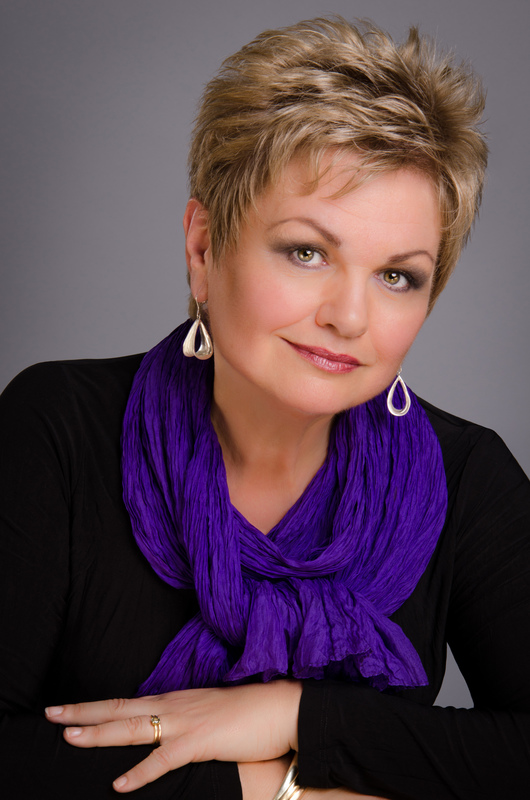 Susan Bullock’s unique position as one of the world’s most sought-after British dramatic sopranos was recognised by the award of a CBE (Commander of the Most Excellent Order of the British Empire) in June 2014. One of her most distinctive roles, Wagner’s Brünnhilde has garnered outstanding praise leading Susan Bullock to become the first ever soprano to sing four consecutive cycles of Der Ring des Nibelungen at the Royal Opera House under Sir Antonio Pappano as part of the London 2012 Festival. In addition to new productions at Oper Frankfurt, Opera Australia, New National Theatre, Tokyo and Canadian Opera Company, she has appeared in the role at the Wiener Staatsoper and Deutsche Oper Berlin. Appearances as Richard Strauss’ Elektra have brought equal international acclaim and collaborations with some of the world’s leading conductors including Fabio Luisi, Semyon Bychkov, Seiji Ozawa, Sir Mark Elder and Edo de Waart. She received the Royal Philharmonic Society’s award in 2009 for her performances of the role at the Royal Opera House. Susan Bullock has added a wealth of roles to her repertoire in recent seasons including Kostelnička (Jenůfa) for Grange Park Opera, Minnie (La fanciulla del West), which she debuted on stage in a new production for English National Opera, and, in a more light-hearted vein, both Mother and The Witch (Hänsel und Gretel) in a new production for Opera North, as well as Mrs Lovett (Sweeney Todd), which she debuted at Houston Grand Opera. Further notable roles include Emilia Marty (Věc Makropulos) for Oper Frankfurt, and Britten’s Elizabeth I (Gloriana) at the Royal Opera House to celebrate the centenary of the composer’s birth, which was released on DVD. Her vast and diverse concert work has included the Prelude and Liebestod from Tristan und Isolde with Esa-Pekka Salonen and the Philharmonia Orchestra, as well as working with Zubin Mehta and the orchestra of the Bayerische Staatsoper. Popular appearances have included the Last Night of the Proms in 2011 and a special appearance at the London 2012 Olympics closing ceremony. Susan Bullock’s substantial discography includes Der Ring des Nibelungen with Oper Frankfurt under Sebastian Weigle on OehmsClassics (also available on DVD), and the title role in Salome with the Philharmonia Orchestra under Sir Charles Mackerras for Chandos. At the 2017 Edinburgh International Festival, Susan Bullock debuted the role of Mother in Mark-Anthony Turnage’s Greek, and reprises the role with Scottish Opera this season. Further ahead, Susan will return to English National Opera for the world premiere of Iain Bell’s Jack the Ripper and sing her first Klytemnestra (Elektra).